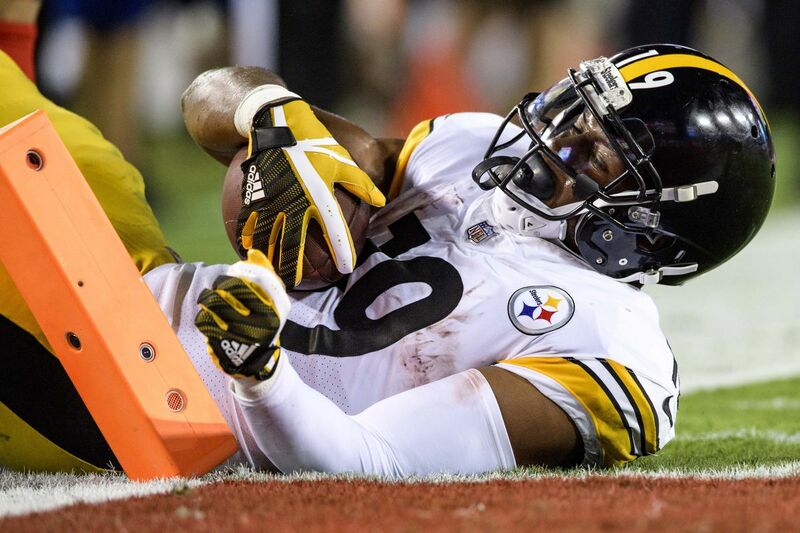 ORLANDO, FL – On Sunday, Pittsburgh Steelers‘ wideout JuJu Smith-Schuster left the NFL’s 2019 Pro Bowl game with a left knee contusion. 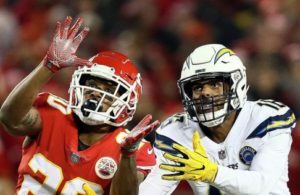 The injury occurred on a tackle from Seattle Seahawks‘ linebacker Bobby Wagner who brought down Smith-Schuster from behind after a catch from Indianapolis Colts‘ quarterback Andrew Luck. This was around the midway point through the second quarter. 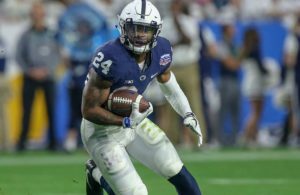 Smith-Schuster limped off the field and did not return. We’ll keep you posted on Smith-Schuster’s progress.